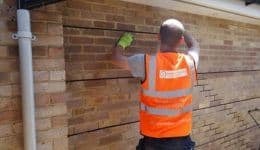 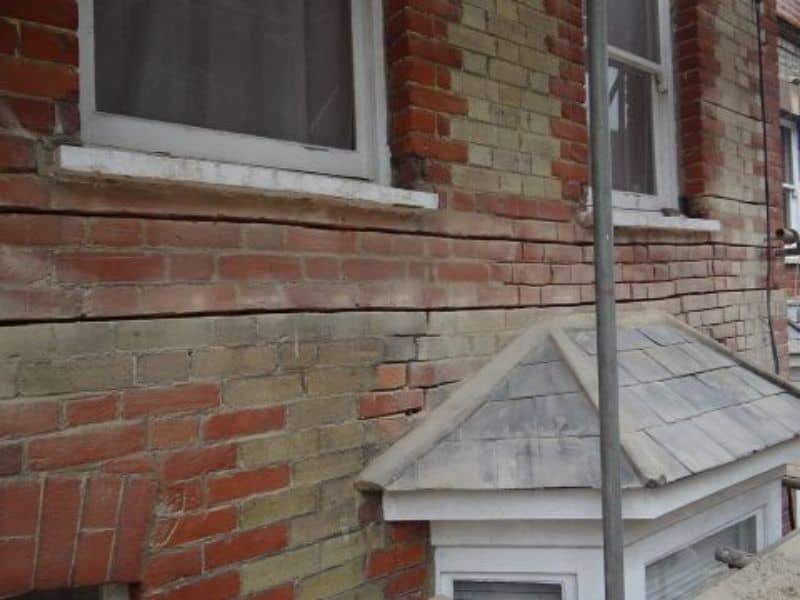 Cracks in brickwork and masonry can be caused by a number of factors including thermal movement, failed drainage, poor construction, installation of replacement doors and windows and vegetation such as tree roots. 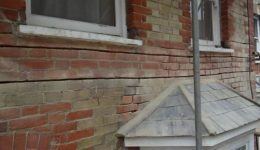 The shape and direction of cracks can offer clues as to the cause of cracking, horizontal cracking, tapered cracks, cracks that follow the bed joints around the bricks and cracks through bricks are all tell-tale signs that an experienced structural surveyor will use in both diagnosing the cause and specifying the repair. 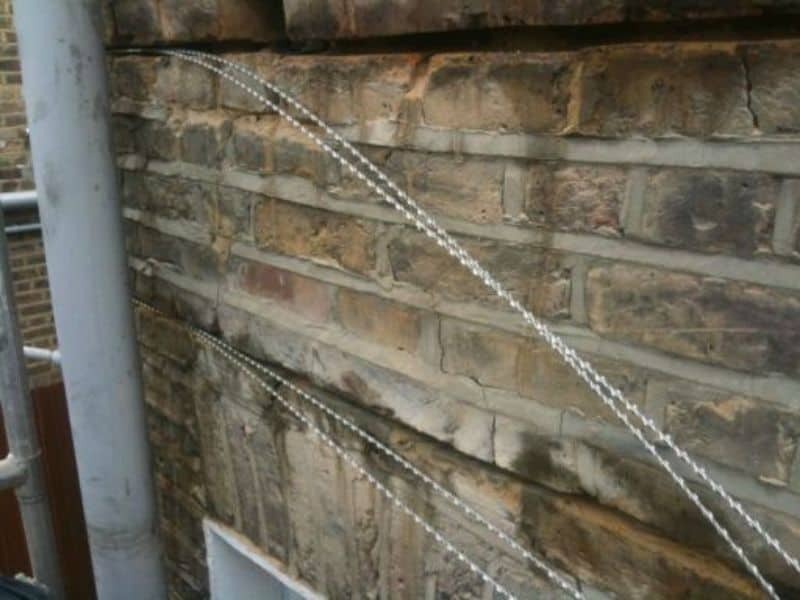 Bed Joint Reinforcement, commonly known as crack stitching, is the introduction of helical bar embedded in cementitious grout, designed to repair cracks in walls and restore the structural integrity of failed masonry. 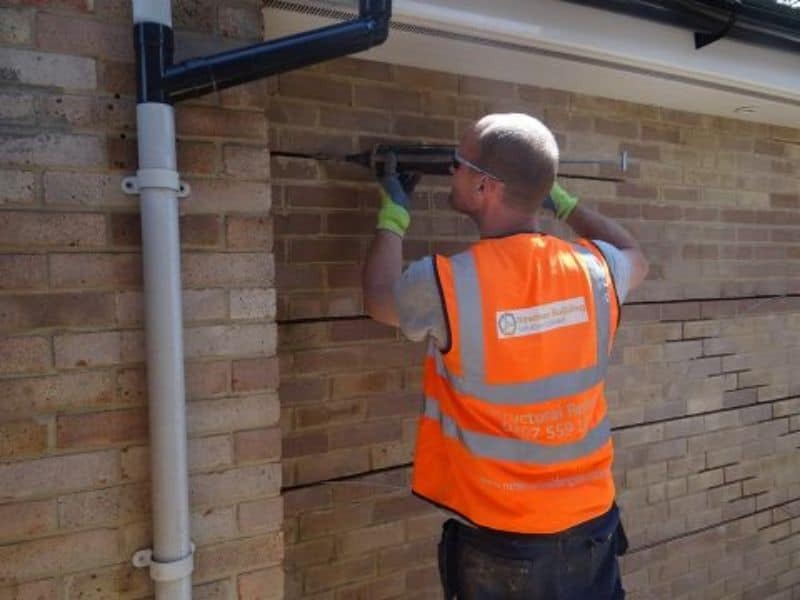 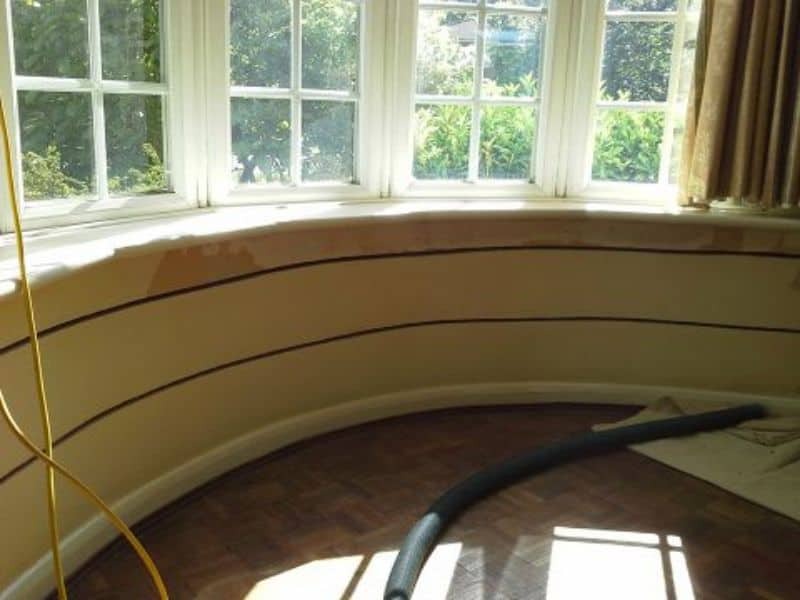 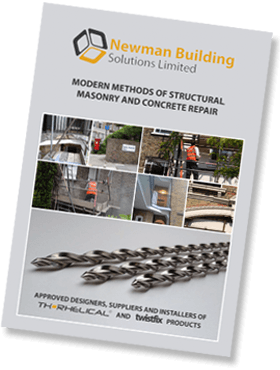 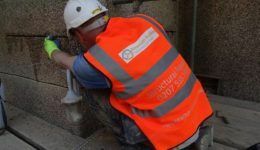 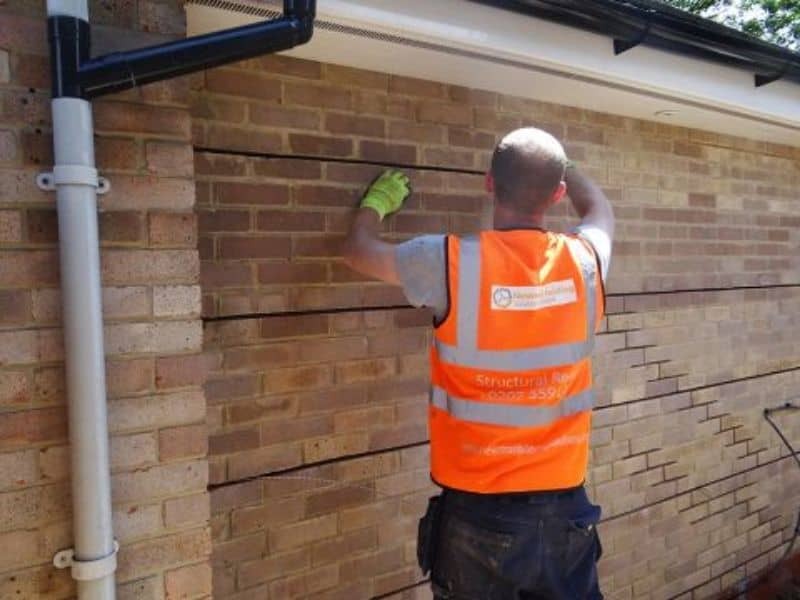 With the introduction of the helical system we are able to create masonry beams that allow the safe removal of windows or masonry, distributing structural loads often minimising the need for piling or underpinning in subsidence cases. 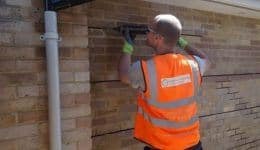 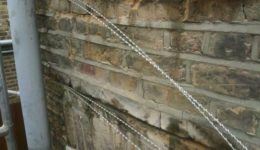 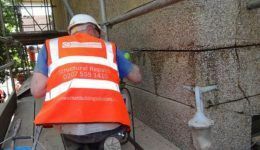 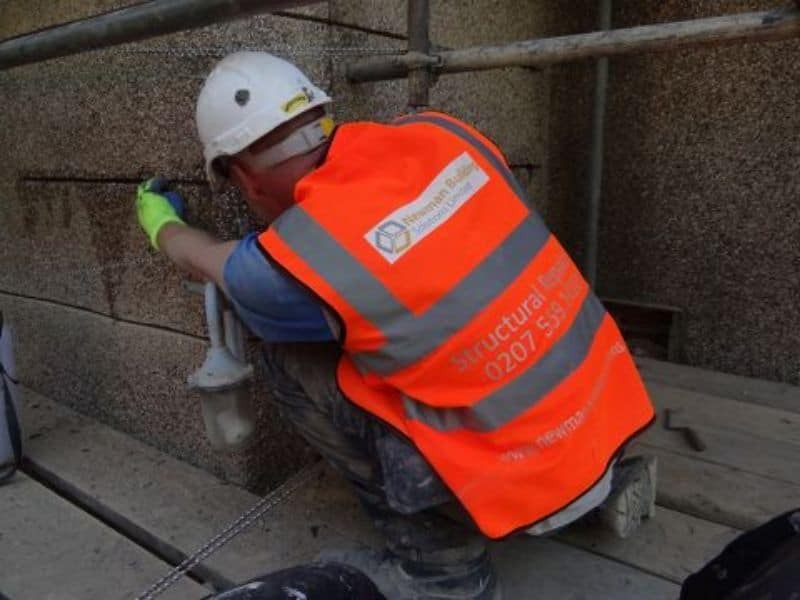 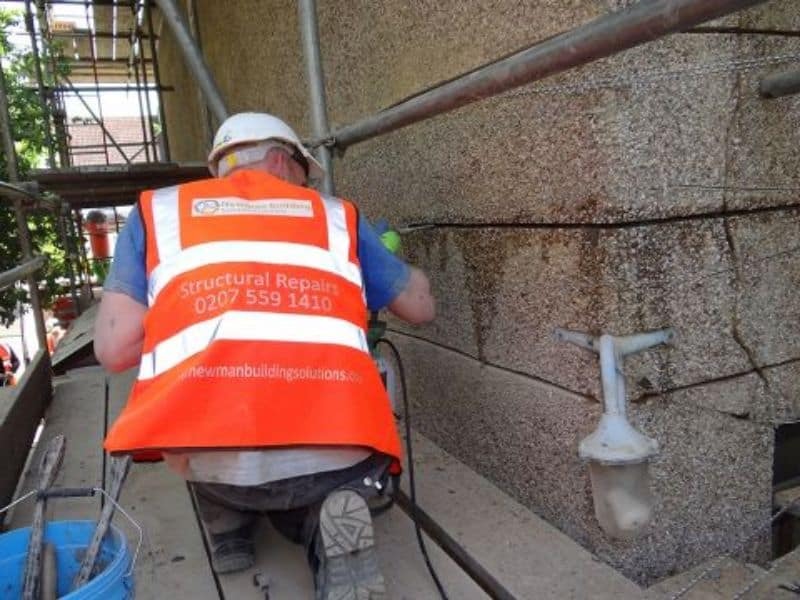 Using Bed Joint Reinforcement combined with other helical ties and repair strategies, we are able to provide a permanent repair solution for lintel failure, lateral restraint, retaining and boundary wall restraint and repair. 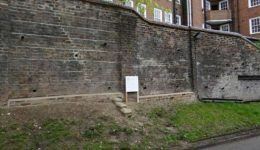 The installation process is far less intrusive than traditional methods often allowing the premises to remain occupied and is often invisible. 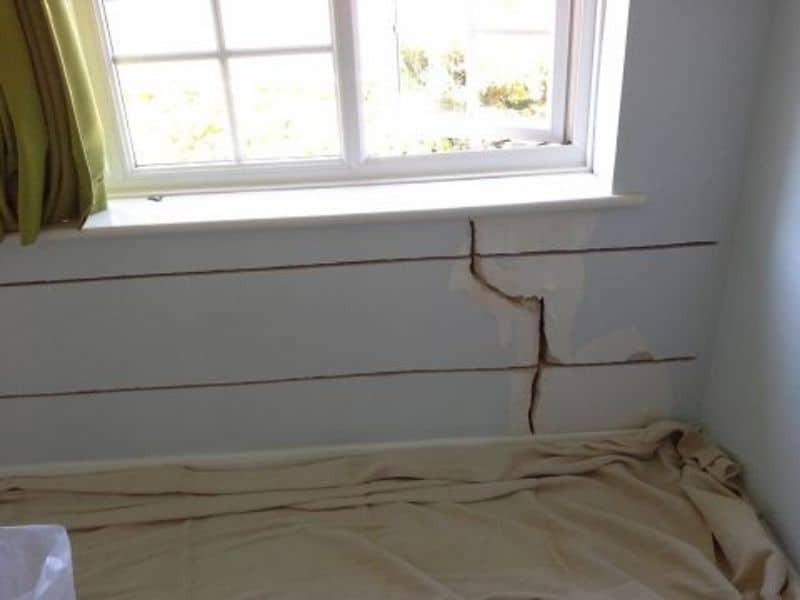 Disruptive removal and re-build techniques are often avoided by the introduction of bed joint reinforcement and the aesthetics of the damaged structure are retained. 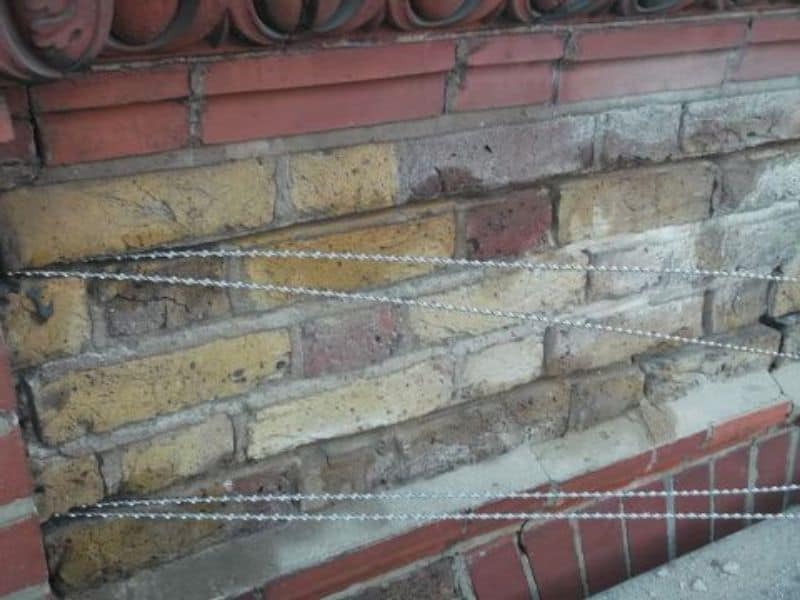 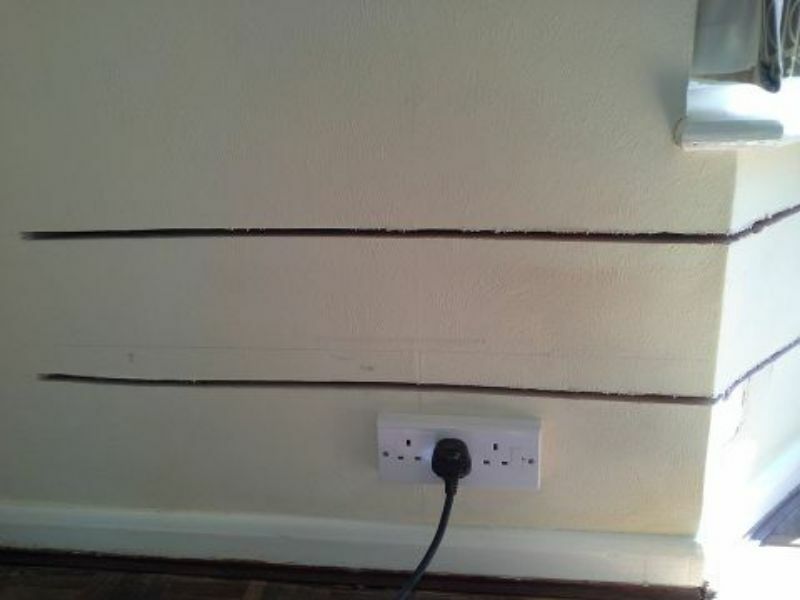 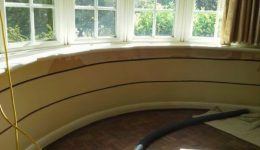 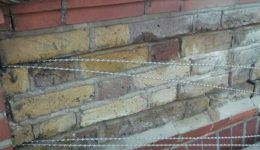 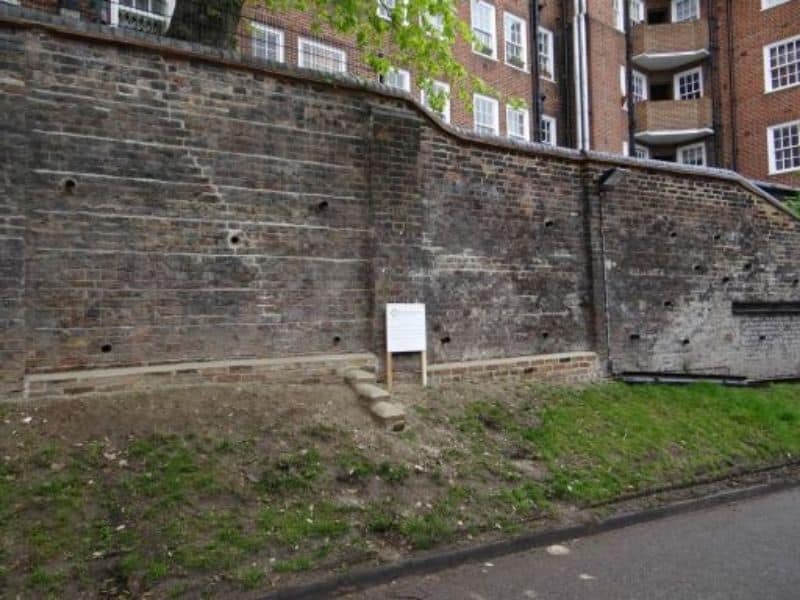 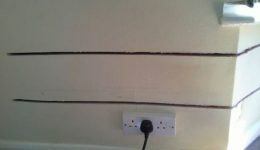 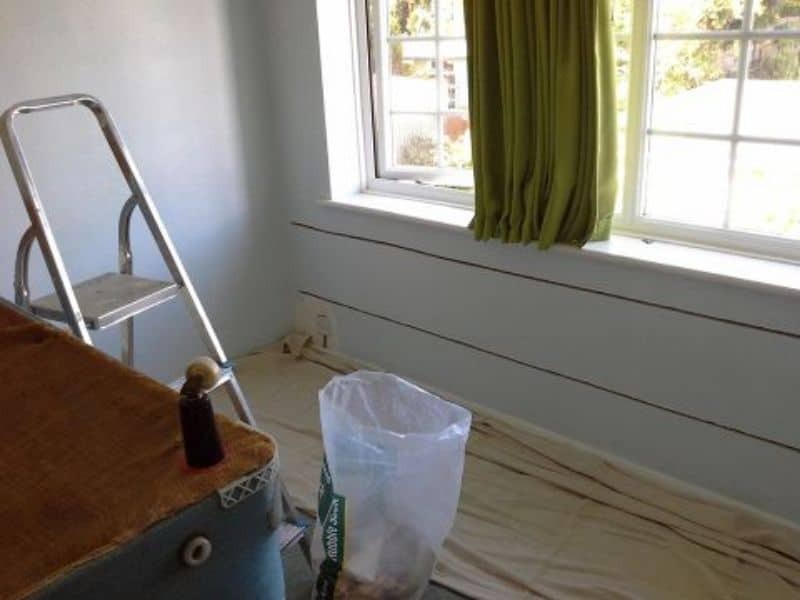 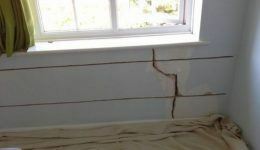 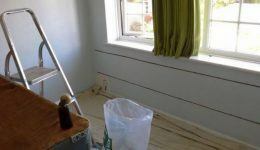 This method of repairing cracks in masonry is especially suited to listed buildings and in applications where it is not practical for new materials to be used, as the repairs are hidden in the bed joint and once re-pointed or rendered provides a maintenance free, aesthetically pleasing repair that is often unnoticeable.